USA - no minimum order! 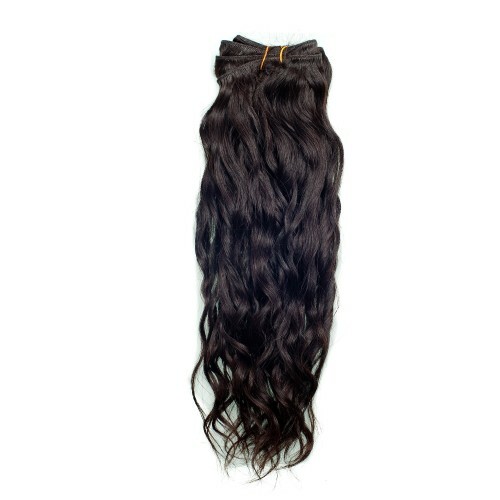 Mr. Indian Hair specializes in bringing you the finest quality Virgin Indian Hair Extensions for an affordable price. We sell high quality, healthy, beautiful female hair that goes through a rigorous quality control inspection. 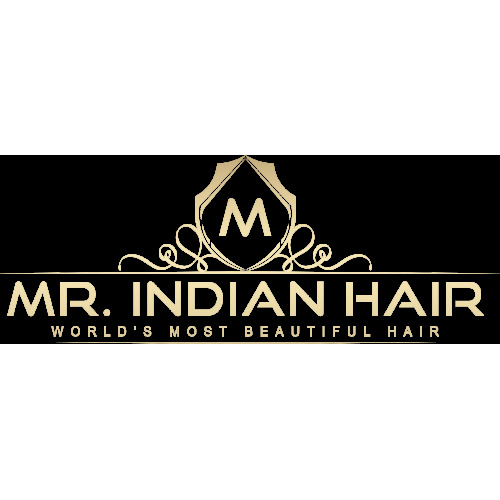 Mr. Indian Hair™ is bought from both the temples and villages in India. 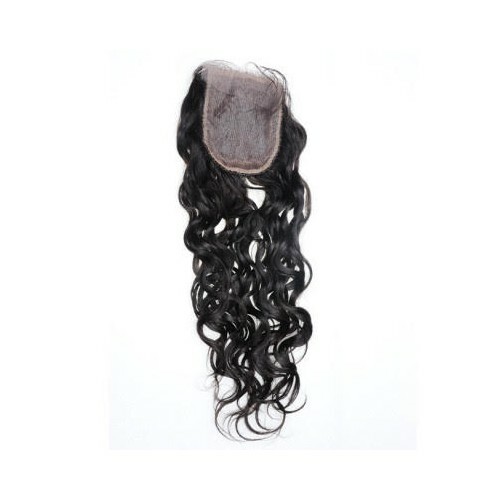 The hair is manually sorted, washed, dried, and bundled to meet strict customer satisfaction. Mr. Indian Hair™ is single drawn hair. The hair is cuticle-aligned hair meaning its strands are going in the same direction as is natural within the scalp. 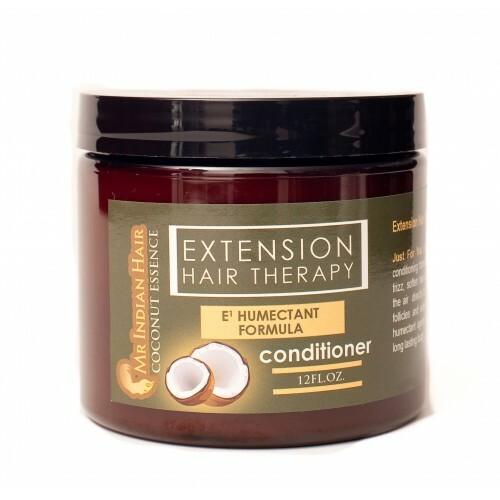 This process enables a small percentage of hair to be outside the bundle and helps in the prevention of tangling. Our Virgin Indian hair is different from Remy. 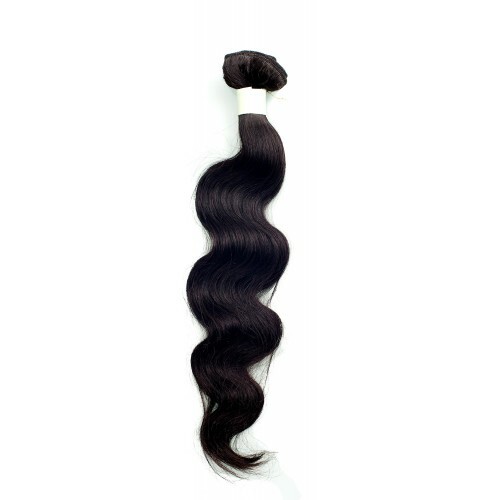 Natural raw or virgin Indian hair is of a much higher-quality than "Remy" hair weaves. 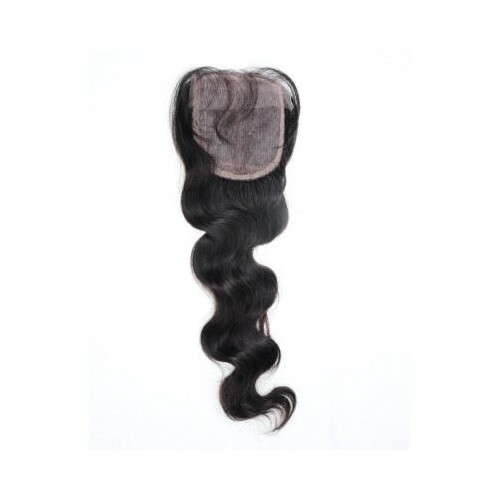 Many people confuse Virgin Indian hair extensions with Remy Indian hair. 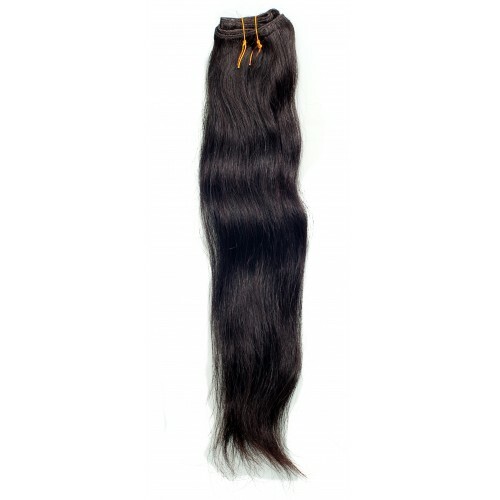 You'll find that our extensions are of pure, untreated, raw and naturally vibrant Virgin Indian hair. Temple Indian Hair - A Blessing. Our extensions, closures and frontals are all from hair that is donated to temples in India or is gathered in villages by monks of the temples. It is an honor for local villagers to donate their hair to the temples and there is a blessing with each donated head of hair. We find this to be a truly wonderful thing. Each strand of virgin Indian hair we carry is a blessing and if it can add to your blessed happiness then we share in that blessing. We take care to choose all-natural, untreated, raw Virgin Indian Hair. 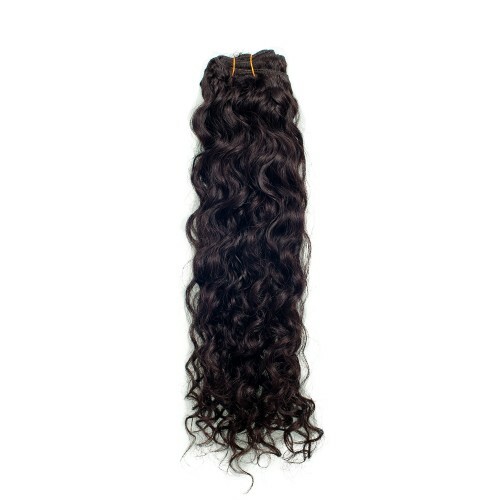 Many online shops offer pseudo-virgin hair which is made up of mixes of different heads of hair. Others offer Remy hair extensions which are of a lower quality. Our hair is cut, wrapped and bundled and is brought to us. 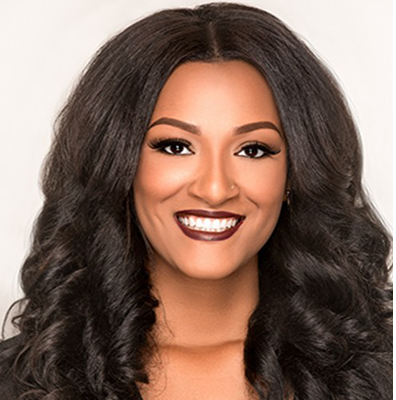 The all-natural hair comes from youthful ladies who donate their hair to the temples and the temples have the skills and ability to cut and preserve the hair so that it is cuticle-aligned, luxurious and retains its natural form; whether that be natural curls, waves or otherwise. 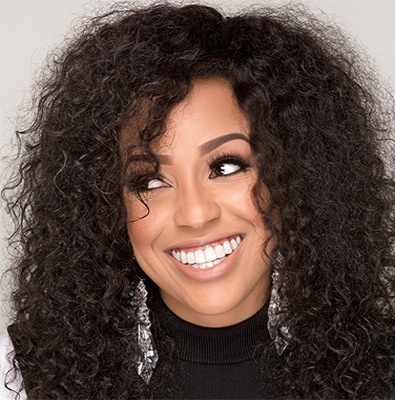 Click here to see all of our natural Virgin Indian hair extensions in a range of styles from straight to curly, wavy and more. 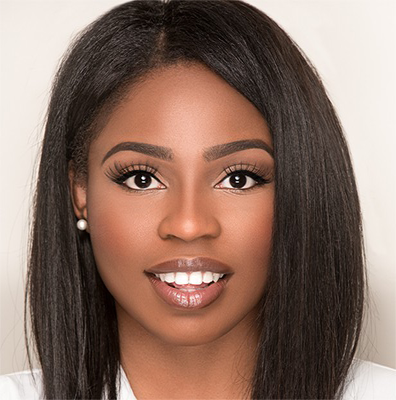 Our frontal extensions are ear-to-ear extensions which can be installed so well that it will be difficult to tell it is not your natural hair. 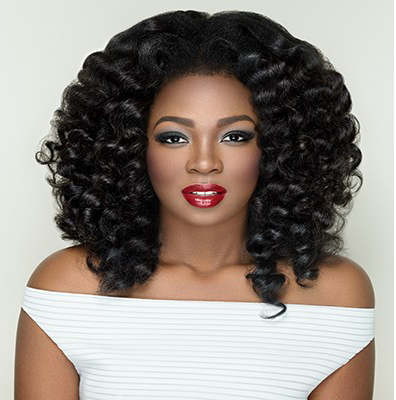 Our natural frontals are the perfect addition to your full extension and they are so versatile for styling and blend so well that you can easily toss it, part it, braid it and style it how you desire. 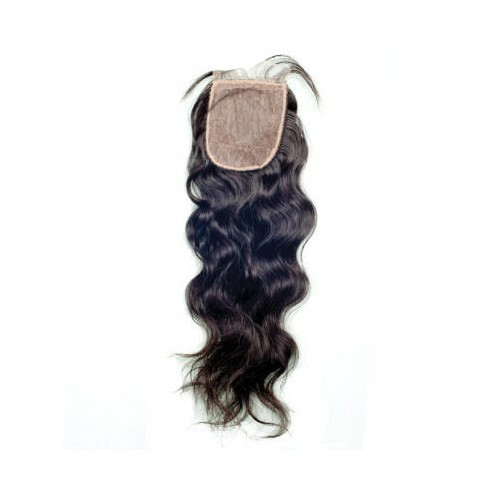 Click here to see all of our Virgin Indian Hair Frontals in many styles from Wavy to Curly.